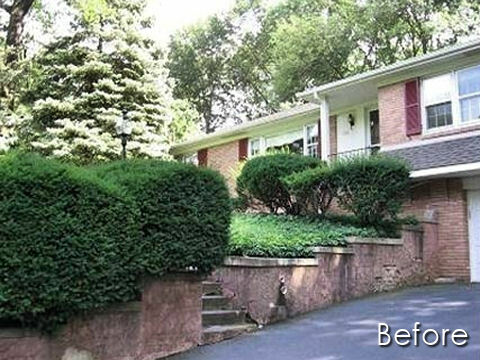 Retaining walls is a great way to protect your landscaping while adding a richer look to your home’s exterior. 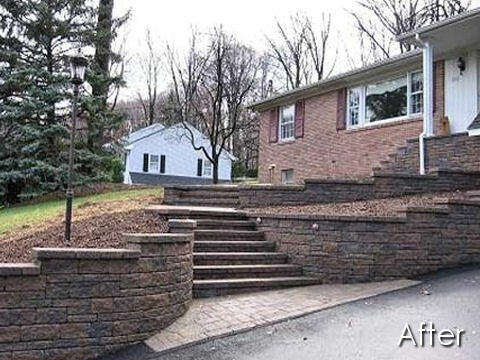 We construct retaining walls that are used for lining the side of driveways and steps. We help you create a unique look for your property. Using the highest quality materials, we craft structures that are durable and long lasting. Transform the appearance of your home or business. Our certified installers can implement designs with flawless execution. Their uncompromising standards will ensure that from foundation to final product, excellence is achieved. Give your guests a nice place to sit in your garden or around your fire pit with a sitting wall. As a leading retaining walls construction and a certified retaining wall pavers contractor in Ottawa, our craftsmen design and install segmental walls that are not only beautiful, but strong enough to stand the test of time. From garden borders to engineered walls, we can build it. Whether you’re building from the foundation up, putting in a new driveway or beautifying with stamped decorative concrete – the name to know is Overall Ottawa.